Chris, Dean, and Ryan discuss the Spring 2018 adventure anime. Chris, Dean, and Ryan discuss the Spring 2018 sports anime. Chris, Dean, Jake, and Ryan discuss the Spring 2018 slice of life anime. Chris, Dean, Jake, and Ryan give their Winter 2018 season recaps. What shows did we watch, what shows did we drop? 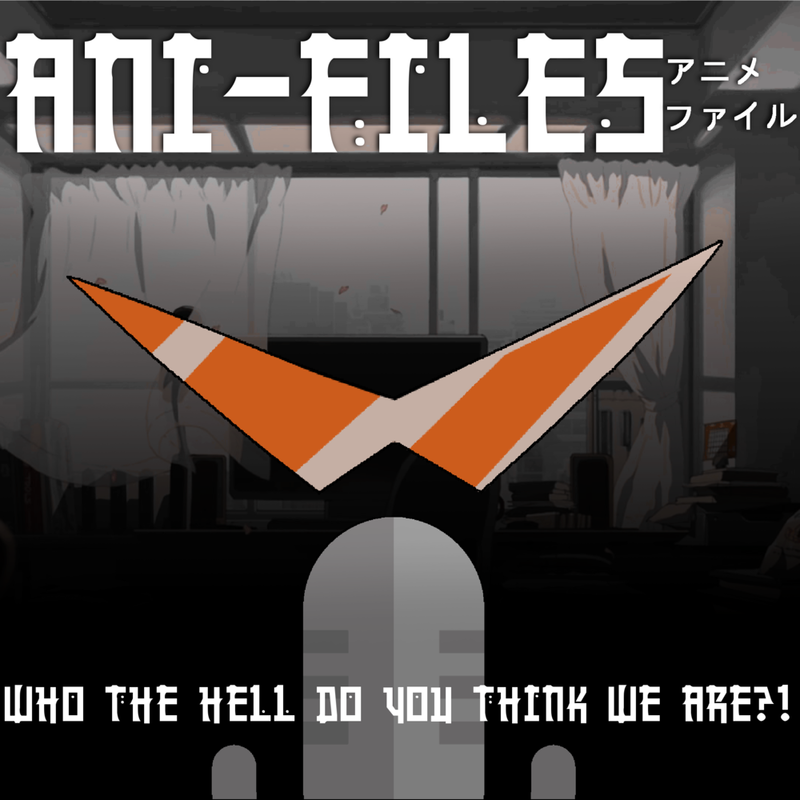 Find out on episode 26 of AniFiles. Chris, Dean, Jake, and Ryan discuss miscellaneous Winter 2018 anime. Chris, Dean, Jake, and Ryan discuss the Winter 2018 fantasy anime. Chris, Dean, Jake, and Ryan discuss the Winter 2018 action anime. Chris, Dean, Jake, and Ryan discuss the Winter 2018 supernatural anime. Chris, Dean, Jake, and Ryan discuss the Winter 2018 comedy anime. Chris, Dean, Jake, and Ryan give their Fall 2017 season recap. Find out what shows we finished and what we dropped. Chris, Dean, Jake, and Ryan discuss the romance anime airing Fall 2017. Chris, Dean, Jake, and Ryan discuss the Idol anime airing Fall 2017. Chris, Dean, Jake, and Ryan give their season recaps and discuss LOVE and LIES. Chris, Dean, Jake, and Ryan discuss the comedy anime airing Summer 2017. Chris, Dean, Jake, and Ryan discuss the action anime airing Summer 2017. Chris, Dean, Jake, and Ryan discuss the RomCom anime airing Summer 2017.